Yesterday, we announced that Neverware was named one of the best places to work in New York City by Crain’s New York Business. 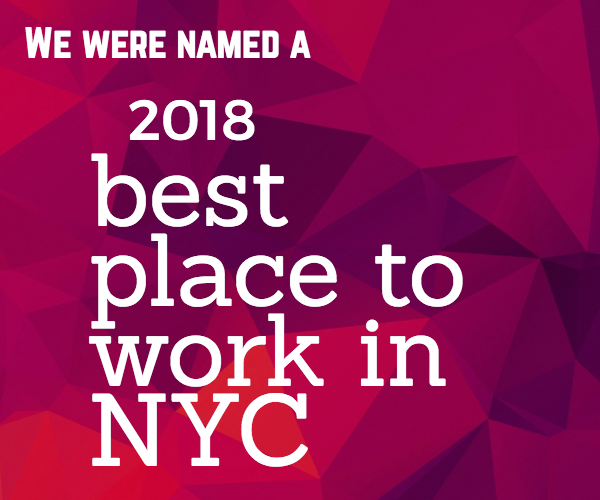 Each year for the last ten years, Crain’s has created a list of the 100 best places to work in New York—and in other cities around the country, too. What makes their list different than other lists and other awards, though, is the methodology behind it. You see, Crain’s surveys each company’s employees anonymously to get an accurate picture of the corporate culture, perks and benefits, and working environment. Employers are also surveyed, but the employee responses are weighted much more heavily—accounting for 75% of the final score. If you’ve read our Culture page or our Careers page, you probably know that we pride ourselves on Neverware being the kind of company we all want to work for. And like any good relationship, that requires a lot of effort on both sides. Sure, company values are easy to define, but actually living them—in our work, in building the product, and in our daily interactions—isn’t always easy. Rewarding, but not easy. Thankfully, we have a lot of fun, too, and we’d like to think that came through in the employee survey responses. 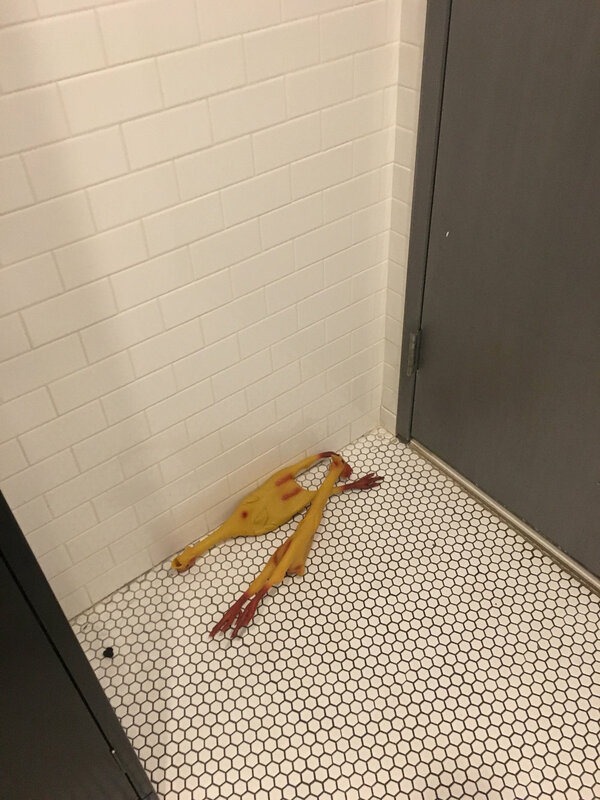 The chickens have a habit of cropping up in strange places…like the restroom. When it comes down to it, we’re really proud of this award and the hard work it represents. And we’re proud of each other, too. Thanks for reading—and for being CloudReady fans!